Holly began her work with children as a credentialed child development associate, working with infants and preschoolers. In looking for a preprimary program for her daughter, Holly was introduced to the Montessori method and knew she wanted to pursue a career as a Montessori teacher. 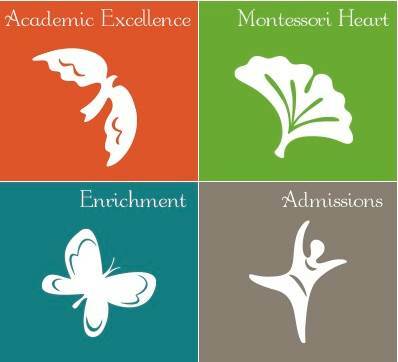 Holly enrolled their daughter at The New School Montessori and began her certification process through the Greater Cincinnati Center for Montessori Education. Holly completed the coursework for her Montessori credentials and interned for a year at TNSM. She is looking forward to teaching full time in TNSM’s preprimary program.